S4C HD will launch on satellite on Tuesday 7th June, and will be available on Sky and Freesat following several weeks of test transmissions. The HD channel will take the slot of the current standard definition service for viewers with HD receivers. S4C HD will be available across the UK: On Sky and Freesat 104 in Wales and Sky 134 / Freesat 120 outside of Wales. 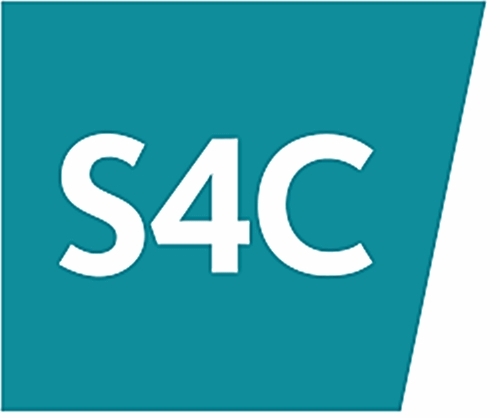 “S4C HD has come completely from the need to provide a service that our audience expect and deserve – and its great news for the audience that we are able do this now on this historic occasion for Welsh sport. “There’s no doubt that HD is important for TV viewers in 2016 – and we don’t find it acceptable that Welsh viewers receive a substandard service in terms of picture quality, compared with other public service broadcasters. With live sports especially, as with other types of programmes, viewers can see the difference between an ordinary and a HD quality image, and because of this they choose to turn to HD channels. The launch of S4C HD has been welcomed by the Welsh Football Association (FAW) as part of the excitement in the run up to the first match in France on 11 June, when Wales take on Slovakia. S4C’s last attempt at high definition broadcasting ended at the beginning of December 2012 following cuts to the channel’s budget. The channel, which was called “S4C Clirlun” was distributed on Freeview, a platform that the new HD channel will, for the time being, not be available on. The Clirlun name, coined after a competition to determine a Welsh term for HD, does not appear to be returning. At the present time, there is only one Freeview HD multiplex covering all of Wales, and there is insufficient space available to fit S4C HD without forcing another channel to be removed or without any timesharing arrangement. Some spare capacity on the multiplex looks set to be utilised for extra BBC Red Button coverage of the main summer sports and music events, including the Olympics. On Virgin Media, only the Euro 2016 matches from S4C will be available in HD. The remaining S4C HD schedule will not be available.